Reach out and touch some mystery! 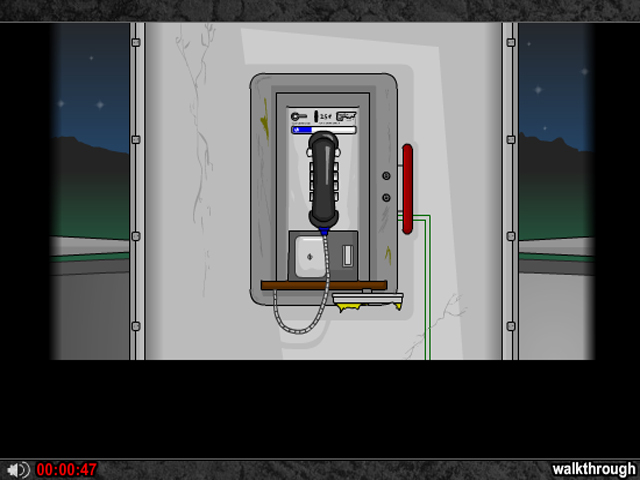 Follow clues and phone calls to escape from the phone booth is this thrilling puzzle game!Escape from the phone booth!Reach out and touch some mystery! 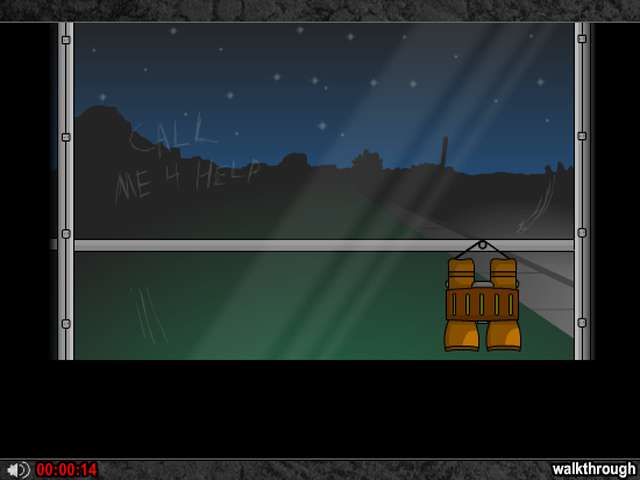 Follow clues and phone calls to escape from the phone booth is this thrilling puzzle game! 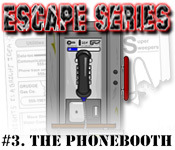 Collect and combine useful objects and perpetrate a little telephone espionage to make your escape! Use your keen intellect to break free in as little time as possible!